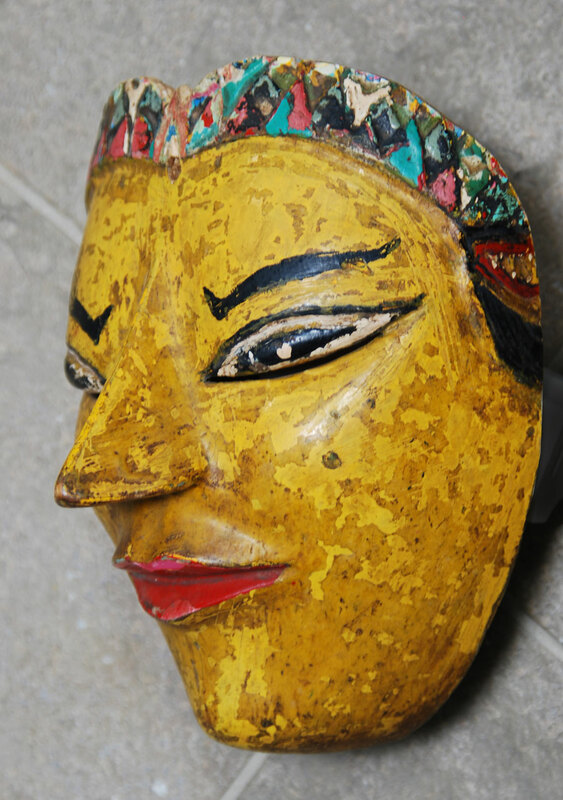 A: I like all three of your masks, but this one, a female character from Topeng dance drama, is my favorite. 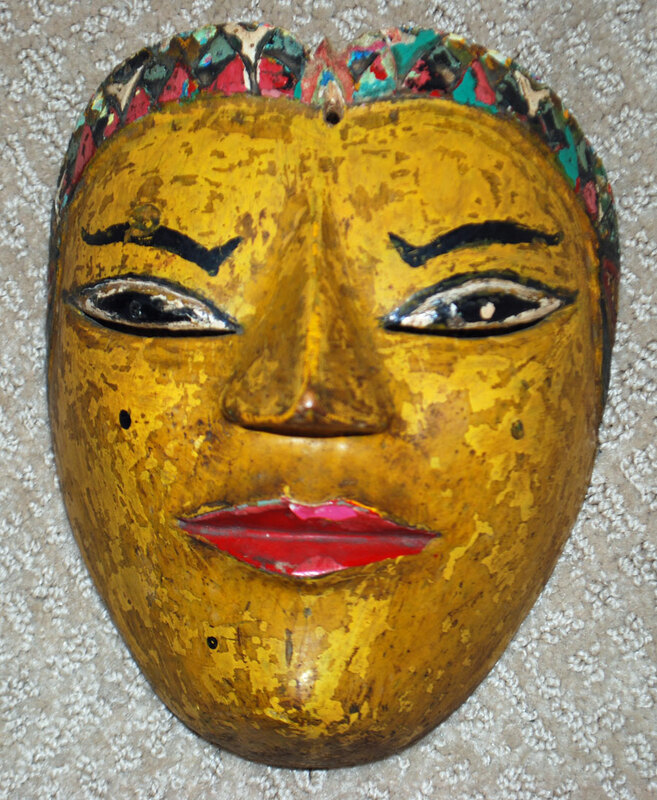 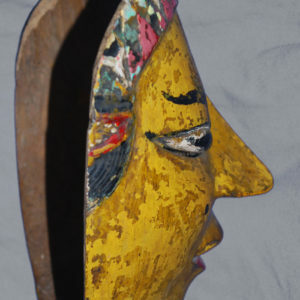 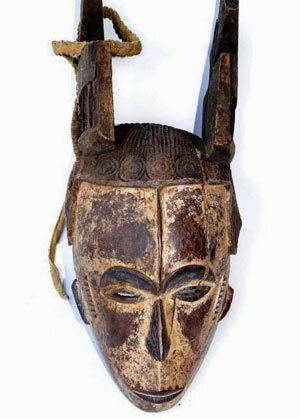 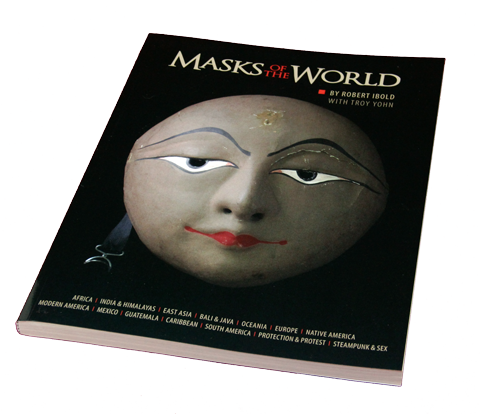 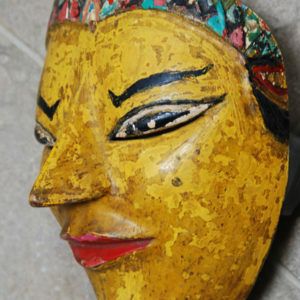 It is a popular mask made by a village mask-maker, not a high-end professional. 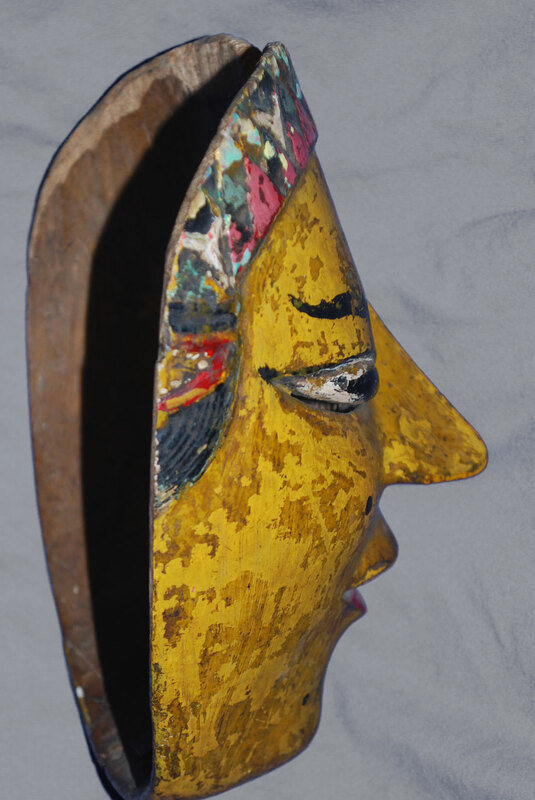 What makes it nice is that that the years of usage and repainting have left it with a rich patina. 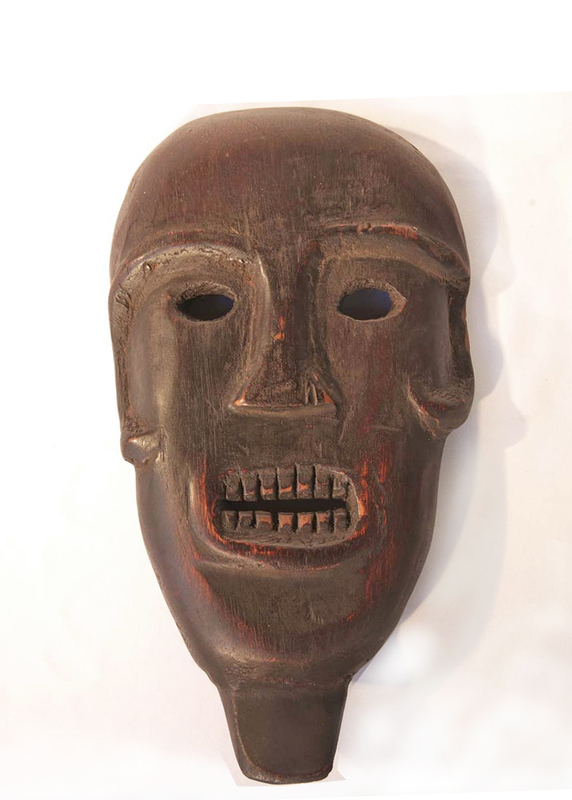 The word patina, if we are talking about ethnographic masks or other kinds of tribal art, means aging in an attractive way. 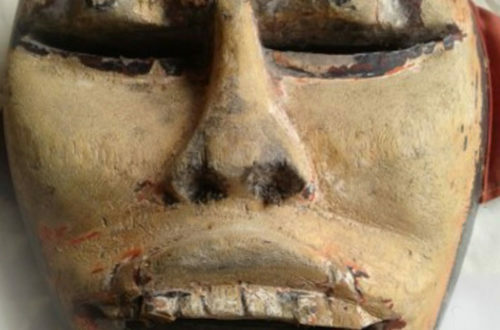 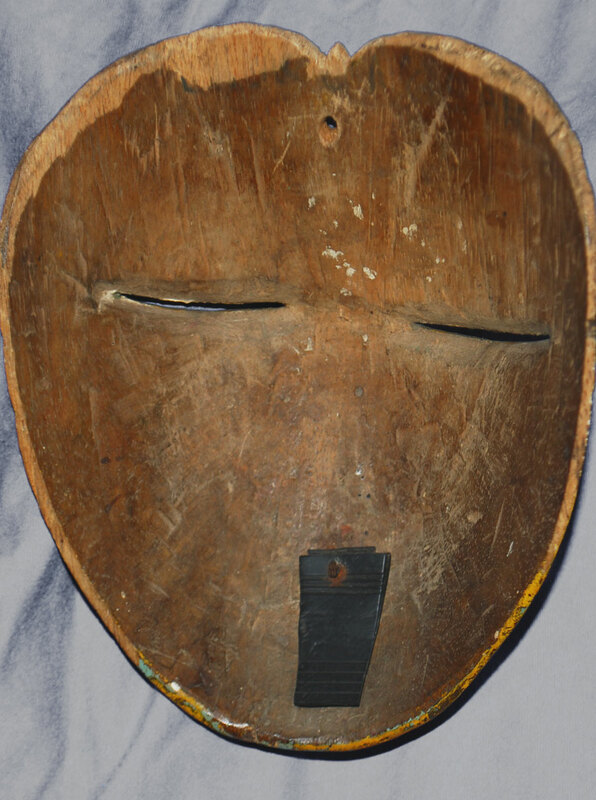 Unfortunately, we frequently see aging that has been done artificially to make the mask appear to be older than it is, which is important to both tourists and amateur collectors. 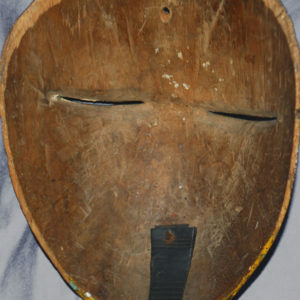 That piece of black rubber on the back is for biting down on to hold the mask against the dancer’s face. 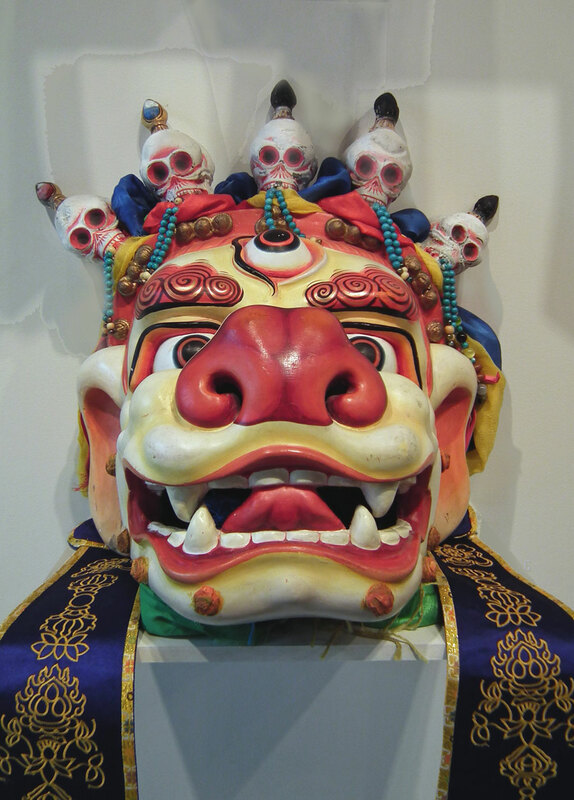 Mask makers from all over the world do colorful masks for their fellow villagers to use for ceremony or dance. 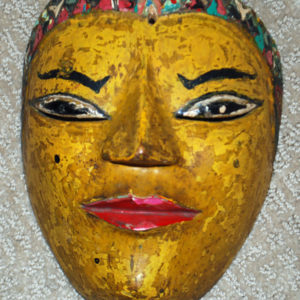 And they also make a lot for sale to tourists and collectors, for which they usually can get a much higher price. 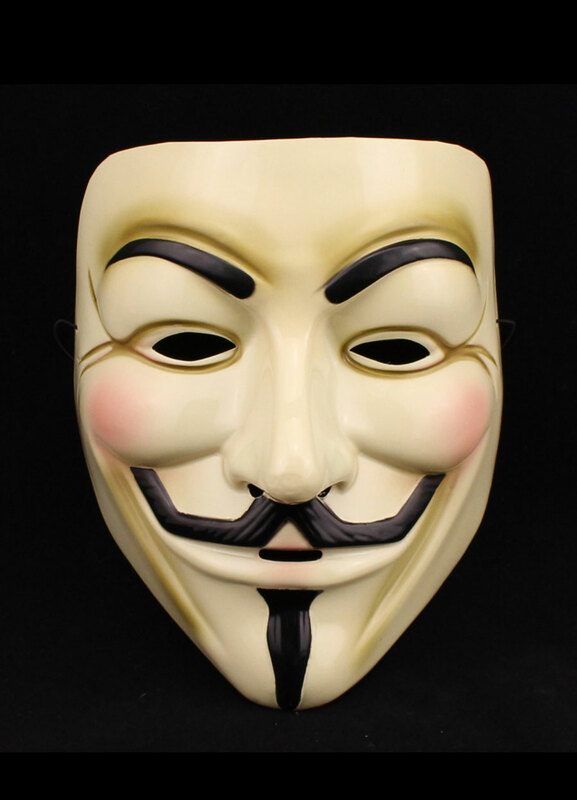 I think most of us would do the same if we lived in a third-world country.